We hope you have been enjoying our monthly newsletter highlighting some of the great things going on at Tynecastle along with key information for parents and carers. Included this month are updates from the Performance and Social Subjects faculties, along with essential Panto news! The recently launched Education Governance Review is about how education is run in Scotland. If you are working with children and young people in any capacity, you can have your say as part of the Review. You can also help others to take part and give their views, including children and young people and parents and carers. The information below is from the Scottish Government and introduced by our Cabinet Secretary for Education and Skills, John Swinney. The Scottish Government want to hear views from every part of Scotland – from children and young people, from parents, teachers, practitioners and the wider community. We want to hear from those with a formal role in our education system and those who share a stake in its success. Come to one of our events and share your views with us – information on the event to be held in Edinburgh on Wednesday the 30th of November can be found here. To recall the end of hostilities of World War I in 1918 at the 11th hour of the 11th day of the 11th month, a two minute silence will be held in school on Friday 11th November. 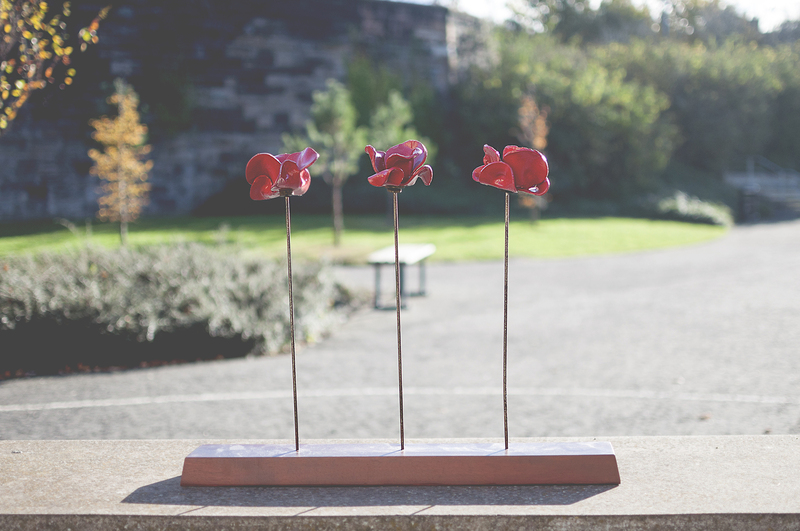 Two of our students will also lay a wreath at the Remembrance Service at Haymarket on Sunday 13th November.